This category contains posts about data science and machine learning related topics. 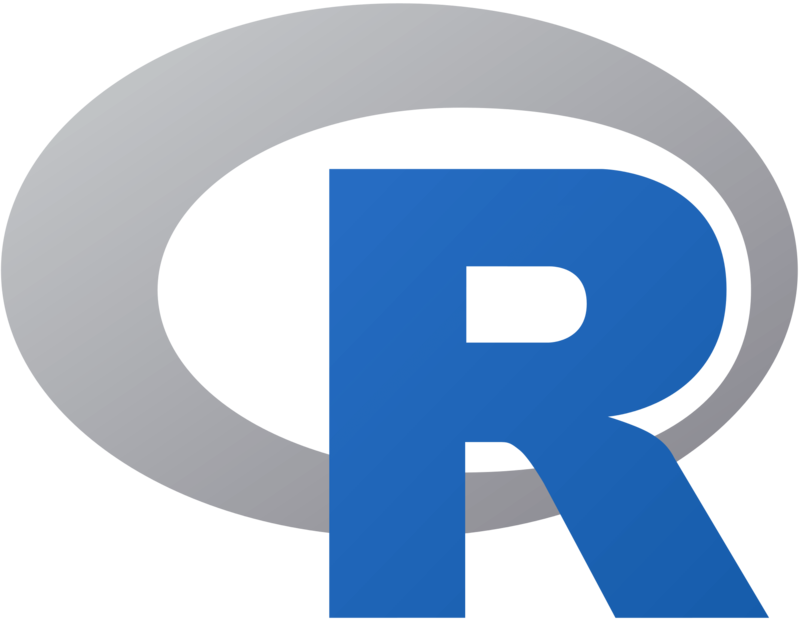 In this blogpost, I will share my first experience in using R. I am using Python for quite a while now and I am open minded for other technologies. 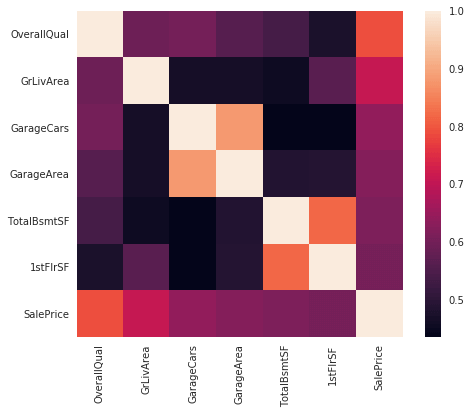 In this blog post series, we will use a neural network for predicting restaurant reservations. 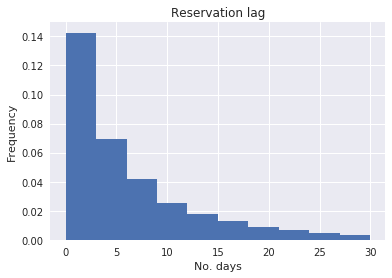 This first post will describe how we can use a neural network for predicting the number of days between the reservation and the actual visit given a number of visitors. In this Python Pandas tutorial, you will learn the basics of Pandas by code examples written in Python. If you have zero knowledge of Python, please read this article first. With the rise of Data Science, Python is more popular than ever. Therefore, it is important to use a great IDE (Integrated Development Environment) that suits your needs. 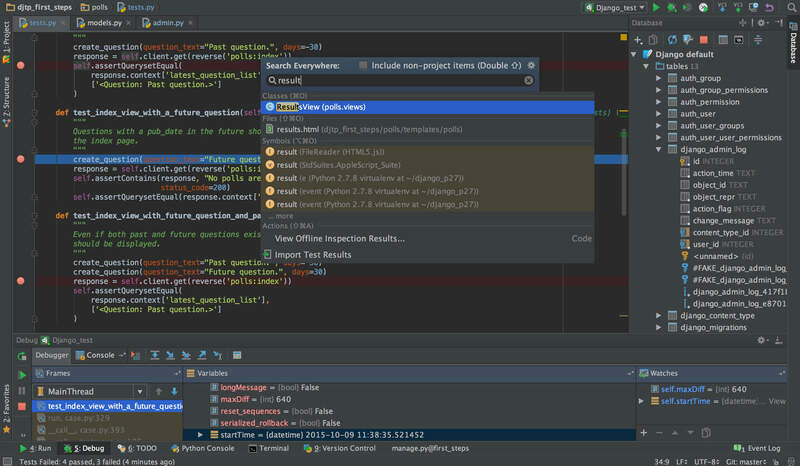 This blog post gives an overview of the most popular IDEs used in Data Science.